As many of you know, I am a 2019 RootsTech Ambassador. What that means is that I get to share with you all the wonderfulness that is RootsTech when it happens (February 27 – March 2, 2019) as well as give you the inside scoop of the speakers and contests that will be occurring. 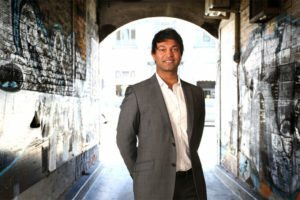 It was announced last week that Saroo Brierly will be the keynote speaker for Friday, March 1st (there is a different keynote for each day of the conference). Did you see or hear of the 2016 Oscar Nominated movie Lion? It is based on Mr. Brierly’s life as an accidental orphan in India who is adopted by an Australian couple. The movie is excellent and I am so excited to hear Mr. Brierly’s talk. 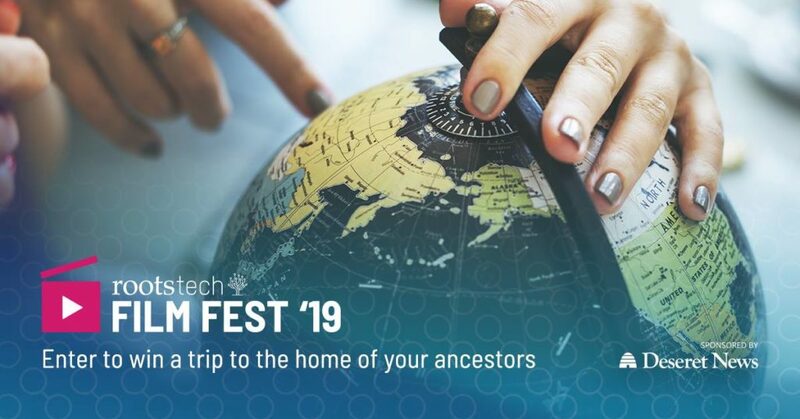 What is neat about RootsTech Conferences and their keynote speakers is that not only do you get to hear their story but also the awesome folks at Family Search research the speaker’s family history. A little of that story is then revealed to the speaker and the audience live on stage. It is quite thrilling to see his or her reaction. You can read more about Saroo Brierly and why YOU will want to hear him speak live by clicking here. What if you won an ALL-INCLUSIVE trip to visit the home of your ancestors? It can happen through entering a contest sponsored by RootsTech and Deseret News. They are looking for short videos (only 3 minutes or less) that showcases what you think it means to Connect and Belong (the theme of RootsTech). There will be three categories: Youth, Amateur or Professional. The grand prize is an all-inclusive trip to the homeland of your ancestors. The top ten finalists will also win a free four day pass to RootsTech where their video will be judged. Click here to get all your questions answered and how to enter! Finally, there is still time to purchase your pass to RootsTech! Be sure to follow me on Facebook for the latest news. Register and purchase your tickets here!